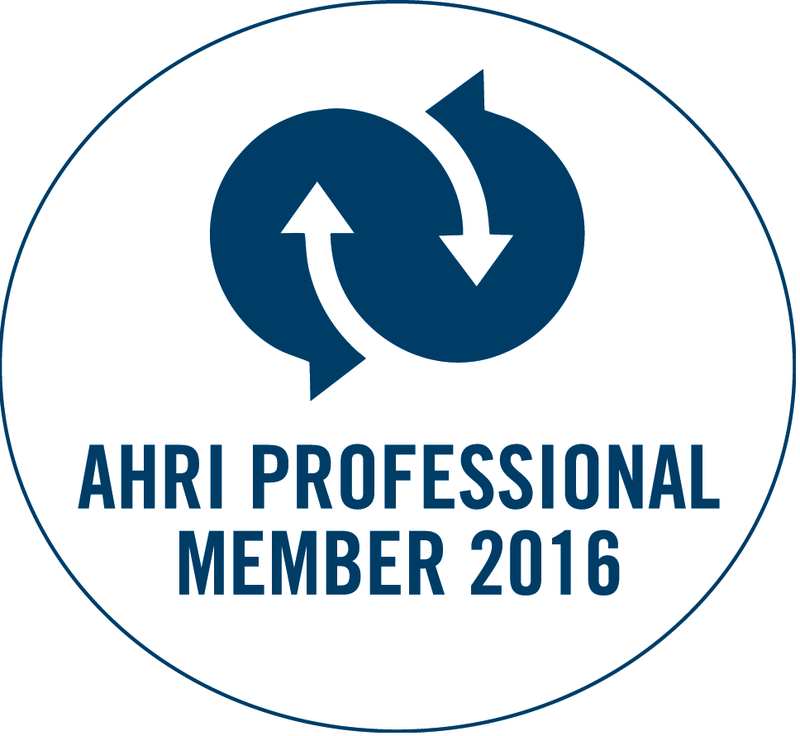 Our HR Management Consultants are Certified professional members of the Australian Human Resources Institute (CAHRI) and offer a full range of HR services to small businesses. You can outsource as much or as little of your HR needs to Assured, and free up your time to get on with business. Recruitment, selection, interviewing, induction, training, policy, procedures, research, reporting, exit interviews, organisational development, learning and development, people management and change processes. We are available to emcee your event, facilitate and coordinate your planning meetings, to allow you to focus on engaging with your staff while we capture your thoughts, map the way forward and keep you on track.